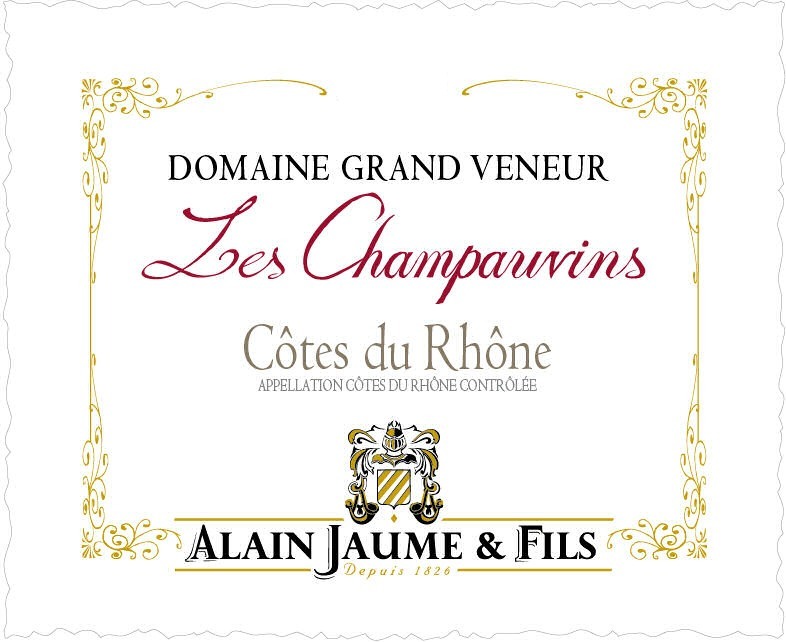 What looks to be a beautiful Côtes du Rhône (which should be no surprise coming from this estate), the 2014 Côtes du Rhône Les Champauvins checks in as a blend of 70% Grenache, 20% Syrah and 10% Mourvedre, from rolled pebble soils, that was aged 70% in stainless steel (Grenache) and 30% in barrel (Syrah and Mourvedre.) Giving up lots of roasted Provençal herbs, garrigue, pepper and currant-like fruit, it is medium to full-bodied, ripe and nicely textured, with impressive purity of fruit. It has outstanding potential and will have a decade of overall longevity.